It’s Momtastic’s How-To Video Monday! 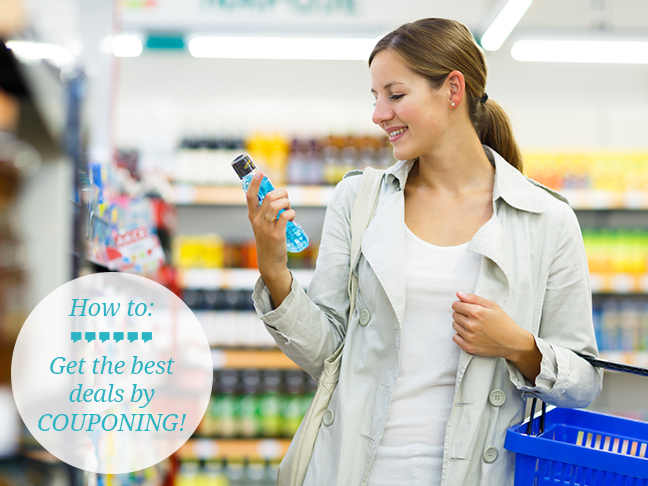 Whether you’re an experienced bargain hunter or just starting out in the world of couponing, savings gurus Hip2Save have incredible tips and tricks for getting the best deals at rock-bottom prices. The biggest thing they want you to remember: it’s not about how much you SAVE it’s about how much you SPEND on the items you NEED. Check out more of our very favourite how-to videos for mums, or see our entire collection of videos for mums!